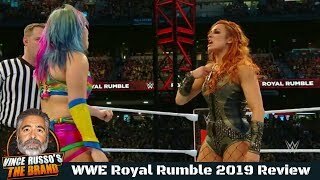 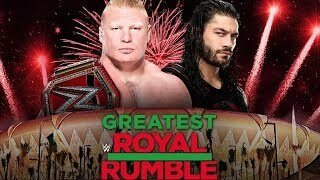 Join Adam Pacitti, Jack The Jobber and Sam Driver as they live stream their LIVE reactions to the WWE Greatest Royal Rumble. 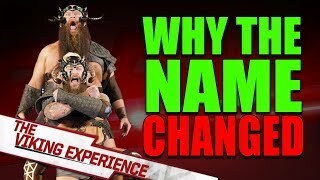 The REAL Reason Why WWE Changed War Raiders Name to The Viking Experience! 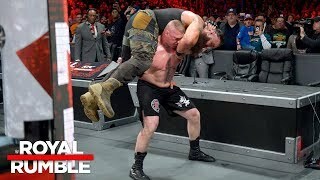 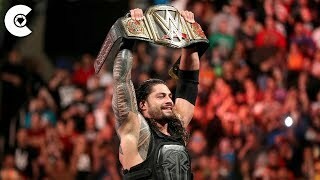 Cultaholic Wrestling Podcast #16: What Would Make You Stop Watching Wrestling?